Summer is right around the corner (yay! ), and that means longer days, more entertaining, and more houseguests! We remodeled our guest bathroom about 8 years ago, and so it definitely time for a bit of an upgrade! 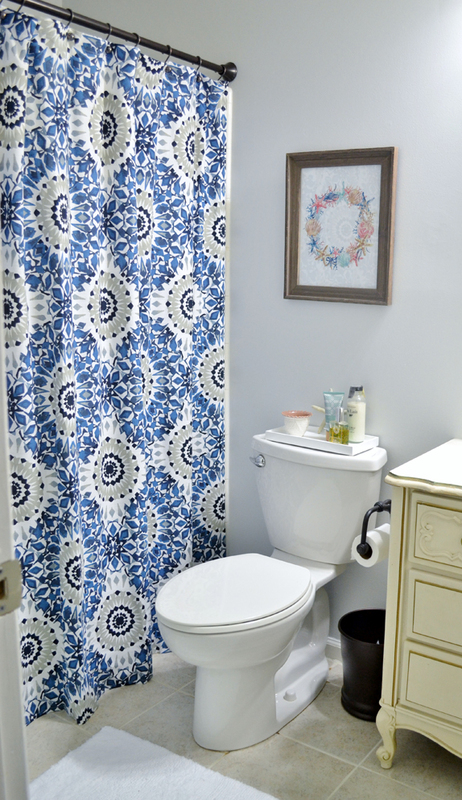 I didn’t want to do too much, just change out some of the art and towels, get a new shower curtain, and add in some simple accessories. I’ll share more about my updates below, but first, be sure to hover over the image below so you can pick up some Softsoap® liquid hand soap for yourself! 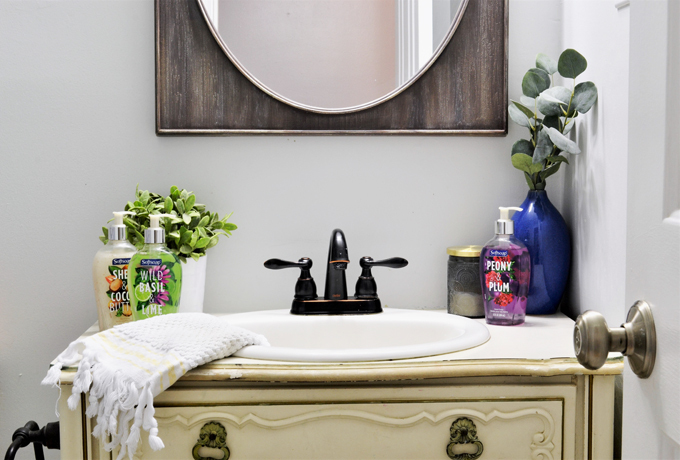 Our bathroom isn’t large, so every piece needs to make an impact, which is why I love these new Softsoap® liquid hand soap varieties! 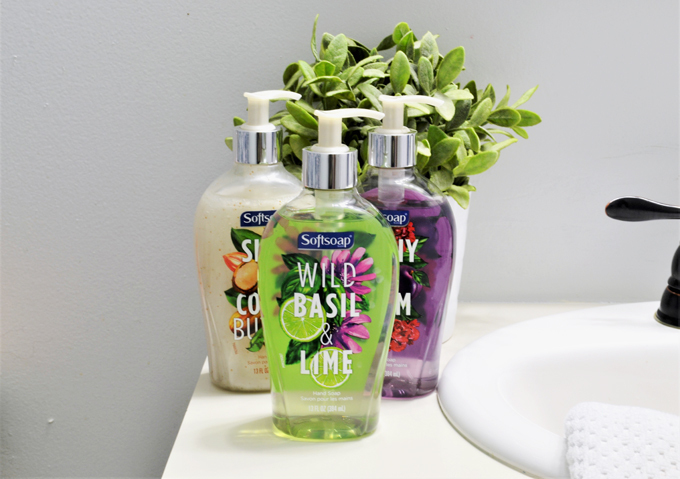 I purchased Softsoap® Wild Basil & Lime, Softsoap® Shea & Cocoa Butter, and Softsoap® Peony & Plum, and I love the shape of the bottles and pop of color they add to my bathroom. 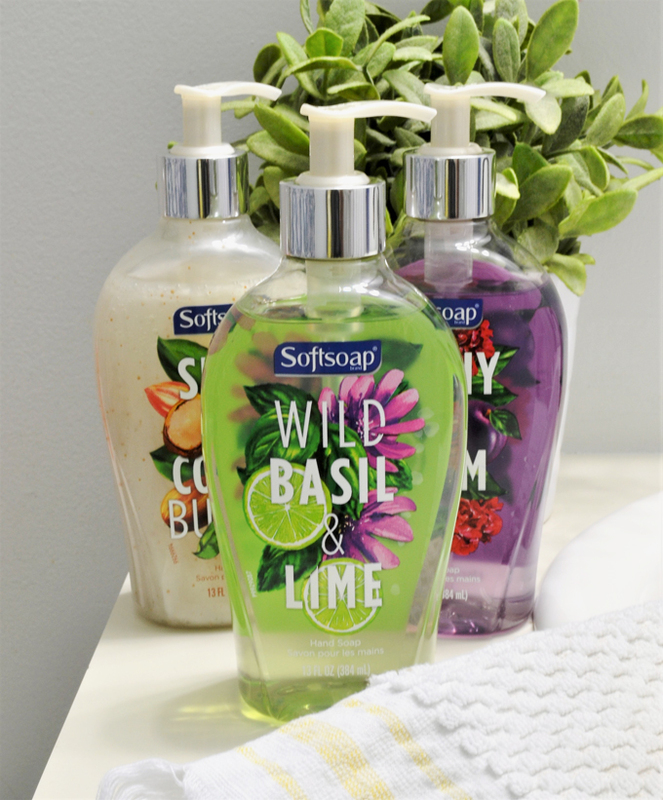 These not only smell amazing (I especially LOVE Softsoap® Wild Basil & Lime), they also look great on my countertops! 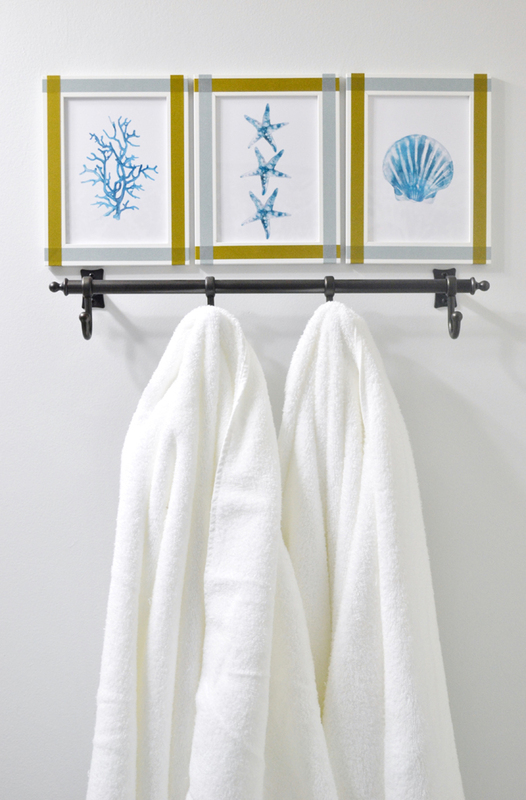 Add in a hand towel, a plant, and a scented candle, and my guest bathroom countertops are ready for guests. I always make sure to have extra Softsoap® on hand, as well as extras of things such as tissues and toilet paper, so we’re always ready for last minute guests! Using this valuable ibotta offer, you can earn cash back when you purchase Softsoap®, so your bathroom is always ready for last-minute guests. 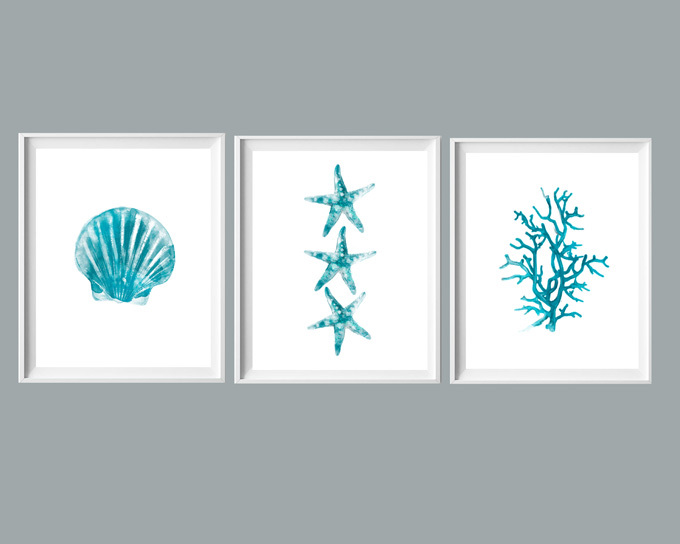 Here are a few more images of this updated space, take a look, and then scroll down to download this FREE printable art to give your own bathroom a quick upgrade! 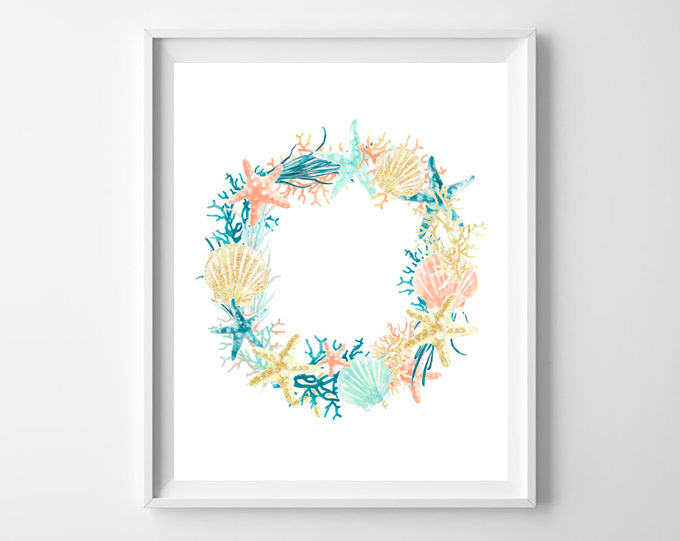 Today, I’m sharing the coastal wreath printable and the three turquoise beach printables with you for free! 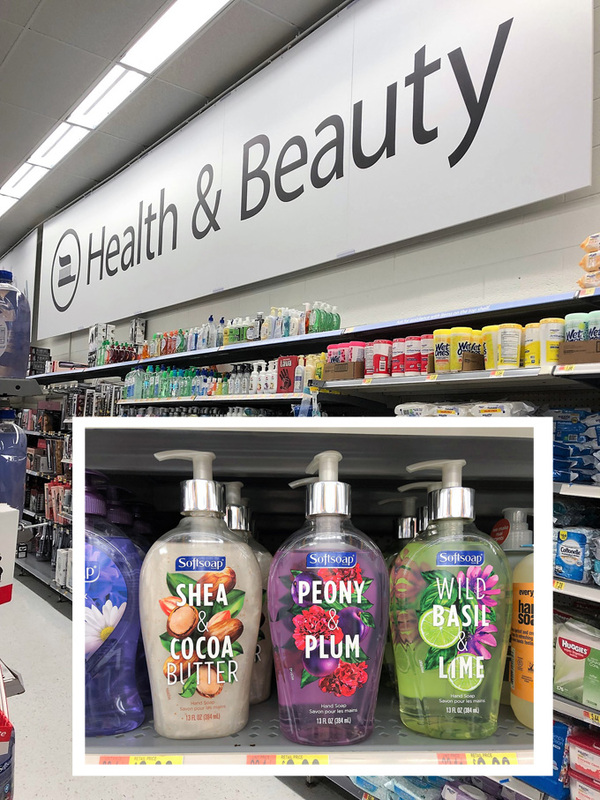 I found my Softsoap® in the Health & Beauty section of Walmart! So convenient and easy, since I’m at Walmart at least once a week already! Have you tried any of these new Softsoap® varieties yet? 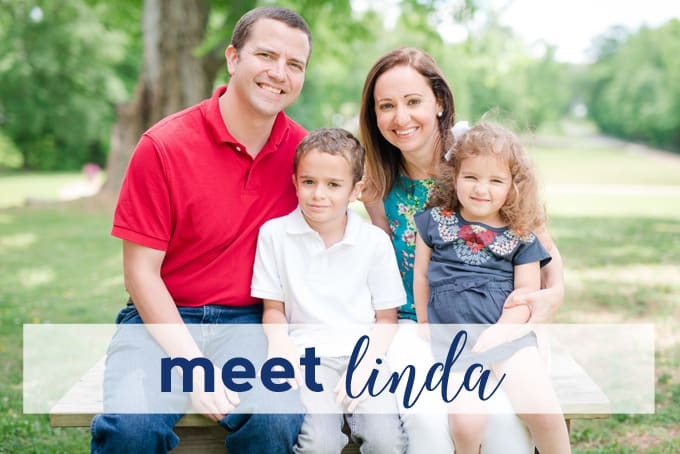 If so, I’d love to hear your thoughts! 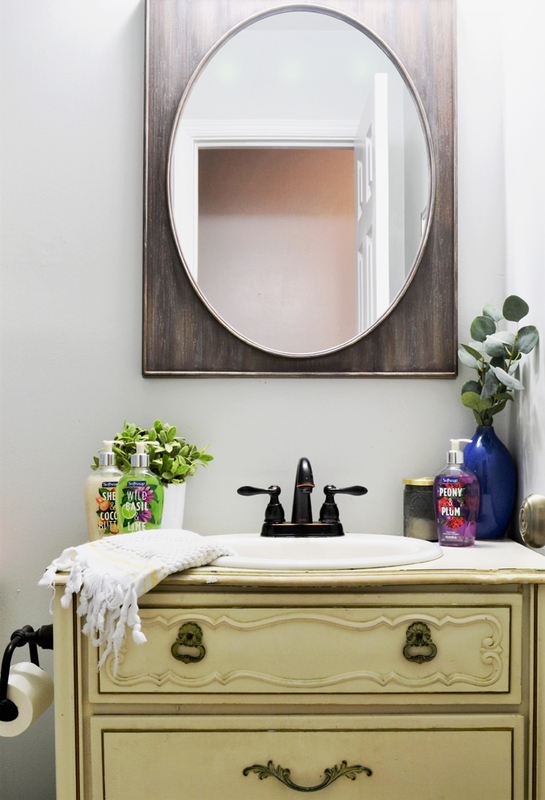 Thanks for reading all about our updated bathroom with Softsoap®! Have a great day!